After years of living alone in the slums of Jinja, on Dec. 6th 2010, Mwesigwa, his brothers Alex, Yeko and their younger sister Judith left the slums of Jinja behind. 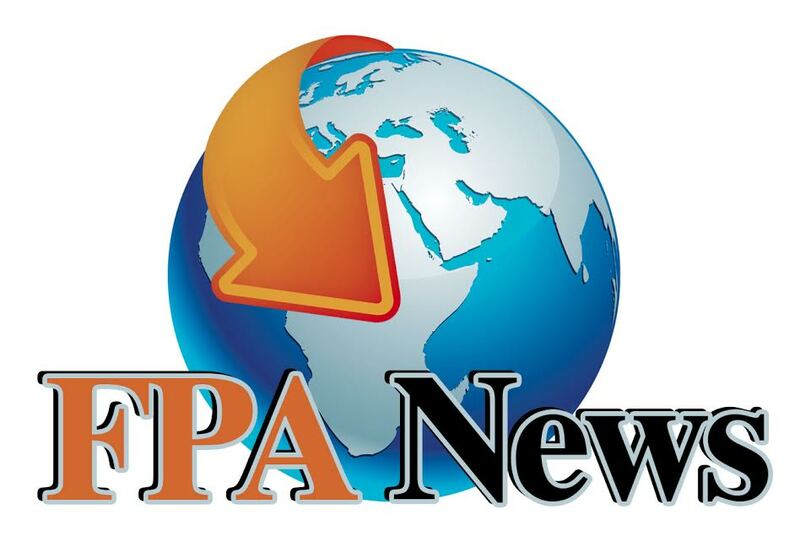 FPA-Uganda received approval from local provincial authorities to remove the children from the slums of Jinja, where they were living alone since the death of their father and abandonment by their mother. The children loaded up their belongings, which included some school papers and report cards that the eldest brother had collected over the years, and a few personal items. That was it.